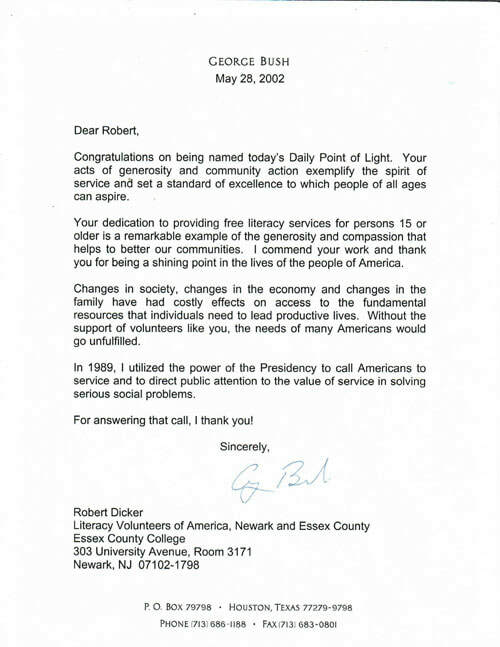 POL 2002 - Literacy Volunteers of America, Essex & Passaic Counties, NJ Inc.
Richard Scherrer retired from a demanding career as an attorney in 1997 to devote his time and talents to service. He volunteers for several organizations, which allows him to have a positive impact on his community, and especially for children. Scherrer spends at least 55 hours a month at the Effie Yeaw Nature Center (EYNC), The Casa Garden Restaurant, and the Elks Club of Carmichael. 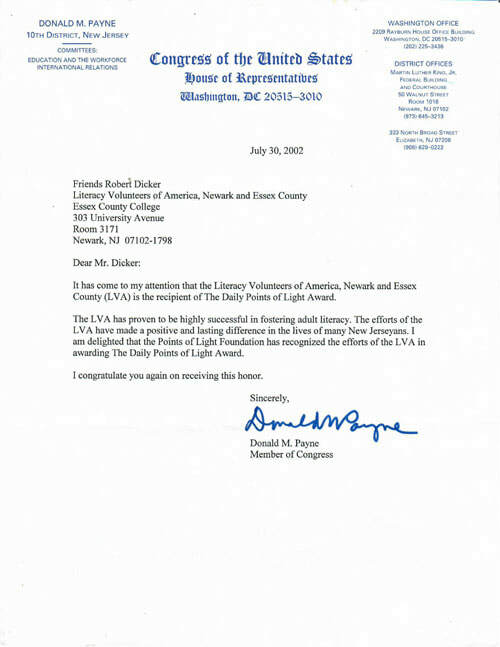 Scherrer has always been concerned with the care and education of children. He has also been an advocate of our environment. When he volunteered for the Docent program at the EYNC, he found he could teach children about nature. This was an ideal volunteer position for him. After completing an intensive eight weeks of training, Scherrer began leading several Nature Area Tours every month. These tours give him an opportunity to interact with and educate children about the plants and animals indigenous to their community and the importance of preserving them. He is a very effective communicator and has made a strong impression on all of the children. His respect and compassion for them as well as his patience creates an environment in which the children feel comfortable. The children can then share their thoughts and ideas along with participating in discussions. This contributes to their education and the furtherance of EYNC’s mission – to create awareness, understanding, and appreciation of the natural and cultural resources in the Sacramento area. 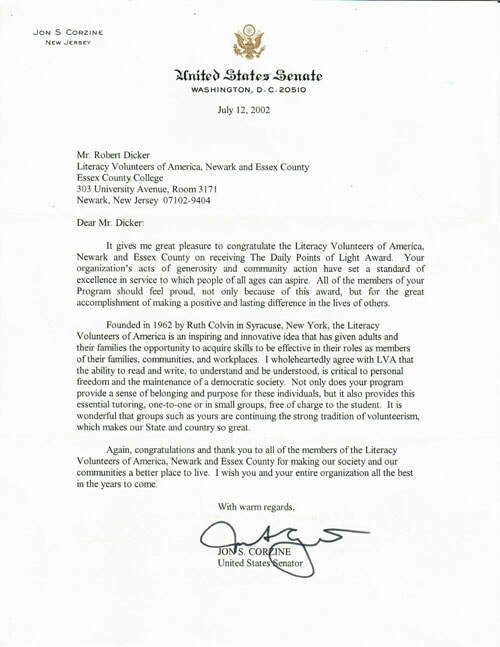 Scherrer also serves EYNC as a receptionist and in planning and hosting special events. The Casa Garden Restaurant raises money for the Sacramento Children’s Home. There, Scherrer is a wine steward/bartender a few times during the month. While the work does not directly impact the children, it does indirectly because some of the proceeds go to the Children’s Home, which cares for children who have been separated from their families. During the past year, Scherrer also became involved in the Benevolent Protective Order of the Elks. As a member of the Elks, Scherrer has served as a member of the Officer Corps as well as the liaison to a local Boy Scout troop. He participated in their summer program, Kops ‘n Kids, which provides free day camp to children with financial need. The children are able to meet police officers and watch demonstrations. The goal of this particular program is to foster a positive relationship between at-risk children and their community police. Scherrer is continually utilizing his energies to better his community. Knowing there is a strong need for people to take positive and direct care of our children, he jumps in and meets that need. His ability to relate to and communicate with young people results in him being effective at educating and boosting self-esteem. Daily he is reinforcing to them that they matter and they are important. Scherrer’s dedication, demeanor and recruitment efforts have also inspired others to get involved.